Lothar MatthÃ¤us Still Has Game – Wife No. 4 is 21. Video: AC Milan 1 – Hamburg 1 (PK 4:3) Highlights. Beckham Debuts. Slavia Praha Switch to PUMA. 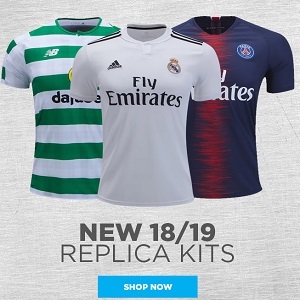 Unveil 2019 Kits.